Science has proven the relationship between physical activity, happiness and overall health. Active Design in Buildings investigates how architecture influences our behavior. It offers solutions to reincorporate physical activity into our lives in buildings. Active Design in Buildings aims to inspire architects, developers and policy makers to incorporate active design principles in their work. 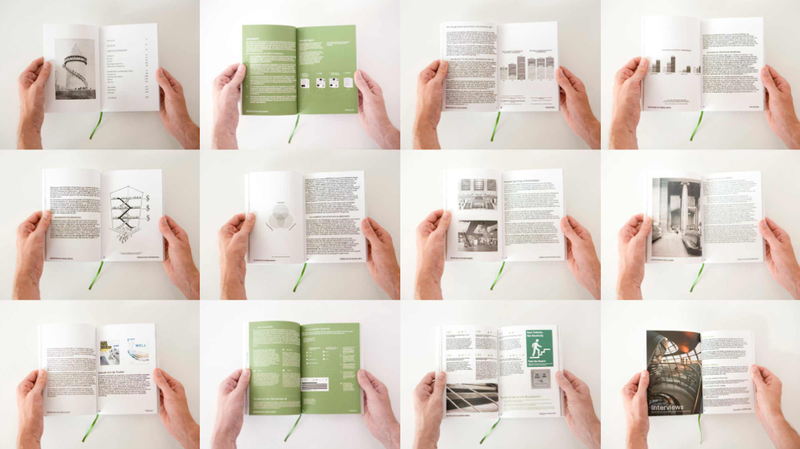 Commissioned by the City of Amsterdam, BETA-office produced a richly illustrated catalogue, currently available in print. Henri Snel was one of the collaborators in the study about transforming the building into an active entity.